Copenhagen is an easy city to get around. The city offers excellent public transportation making it easy to explore the city. 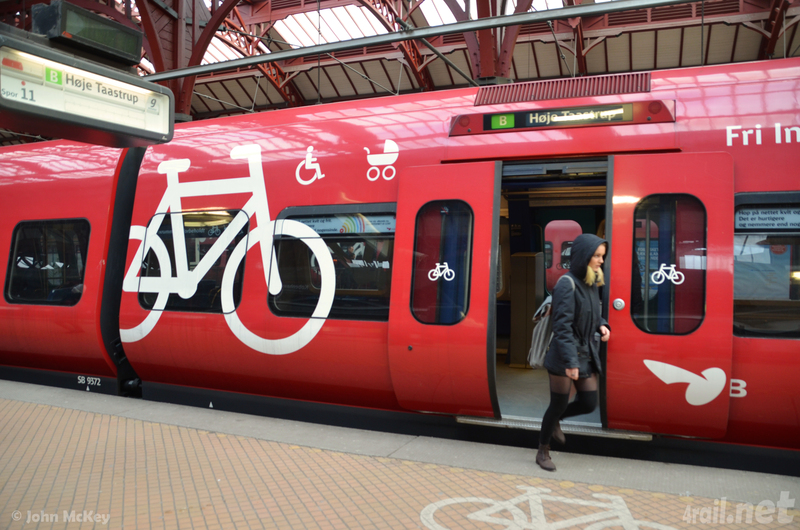 Or you can be like the Danes and jump on a bike. Copenhagen is a city of bikes. 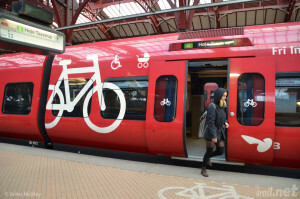 The streets of Copenhagen are always bustling with people on bikes and the city’s infrastructure has been made to suit the many two-wheelers. You can even bring your bike on the s-trains for free (just look for the train cars with a bike on the doors). A bike is especially good for getting to and from our two venues – the National Museum and Søpavillionen. To make it easy for you to get biking, we have set up a deal with the global bike rental service Donkey Bikes. Check out the details under “Rent a Bike” or follow the link. If you prefer public transportation and a bit of walking, the city’s white metro, yellow busses and red S-trains will take you where you need to go. PLEASE NOTE: You can bring bikes on both the S-trains and the Metro – but in the Metro you need a separate ticket for the bike. You can buy single ride tickets or check out the tourist options. Google maps and any smartphone map will help you find the easiest route for your biking adventure. Below is a map of all the destinations of your Copenhagen adventure. Click on the map for details.